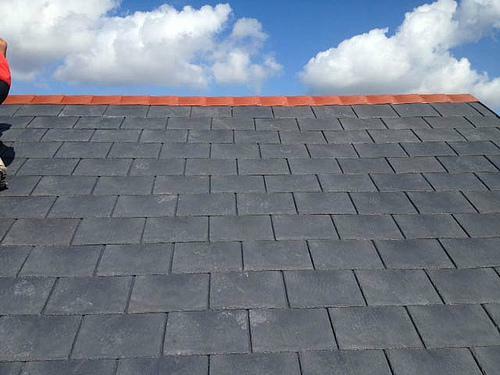 Lead Roofing Specialists in Liverpool, L25 9NH. Covering Hunts Cross, Speke, Runcorn, Liverpool, Merseyside, Southport, Wirral, Warrington and surrounding areas. 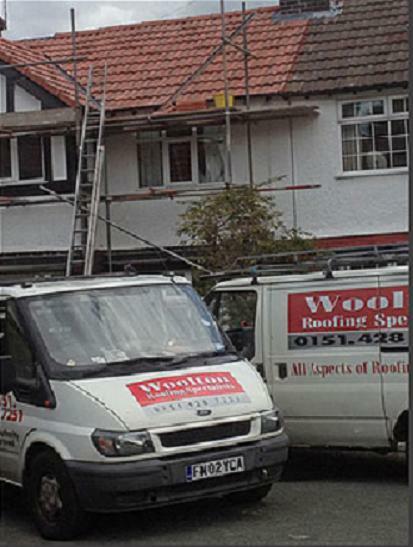 Woolton Roofing is a trusted, professional roofing trader with over 30 years experience in the trade. Based in Liverpool, covering: Hunts Cross, Speke, Runcorn, Liverpool, Merseyside, Southport, Wirral, Warrington and surrounding areas. Woolton Roofing focus's on providing all types of roofing repairs and maintenance to the highest finish, and with a quality that is made to last and undertake all roofing work from tiling and slating to general roofing maintenance and repairs, with no job being considered as too big or too small. "We required a whole new roof on our house and Phil and his team did an amazing job. They even provided us with a quote to replace our guttering too which was leaking and in a bad condition. The finished roof is of the highest quality. Phil was punctual, reliable and trustworthy and provided all the information we needed and answered any questions we had. I wouldn’t hesitate to recommend Woolton Roofing! Job well done!" "What can I say? It started with a quick, honest, knowledgeable quote. We're very happy with the work that has been carried out. We have a Victorian terrace that needed a bit of tlc, the chimney breast re pointing, leading and some slates replacing. I phoned Phil to confirm the work and he scheduled me in very quickly. They turned up very promptly, double checked what we needed and wanted doing and then got to work! There was absolutely no mess (I have AstroTurf too!) The boys battled the strong Liverpool winds to quickly and professionally carry out the work on our roof, roof work is always going to be 'expensive', but i feel like we have excellent value, the work is of excellent quality, it was quickly done and i would certainly recommend these boys!" "The workmen are so friendly and they won't confuse you with 'trade-talk' and they confirm everything in writing by email. They are very respectful to your surroundings, punctual, clean, efficient and professional. Great job done and would/will recommend." 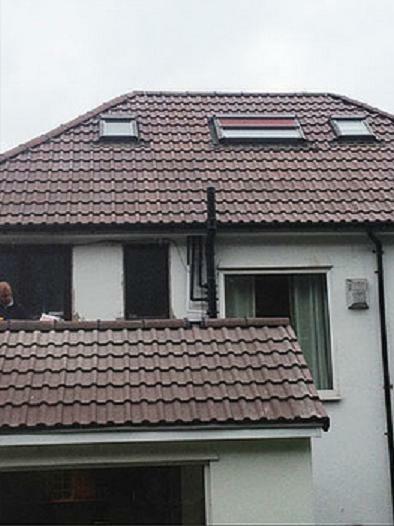 "I was let down by a previous roofer and didn't know what to do, so I looked on Trustatrader.com late at night and saw Woolton Roofing, the reviews were amazing and decided to give them a call, I was so glad I did, Phil came out at the time he said he would and sent me an estimate within hours, Phil and Dave arrived bright and early next day and did all new guttering and repaired roof and chimney stack, they took all rubbish away and left it all clean and tidy, I would recommend them to anyone. Thanks Phil and Dave amazing job."